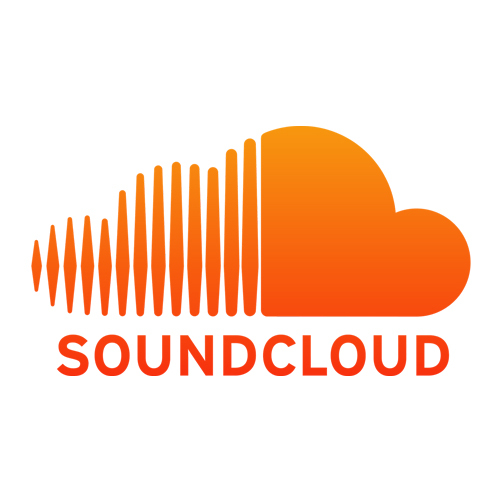 SoundCloud is the leading audio platform that gives users unprecedented access to the world’s largest community of music & audio creators. With its continued ambition to unmute the web, SoundCloud allows everyone to discover original music & audio, connect with each other and share the sounds they hear. In addition, sound creators can use the platform to instantly record, upload and share sounds across the internet, as well as receive detailed stats and feedback from the SoundCloud community.